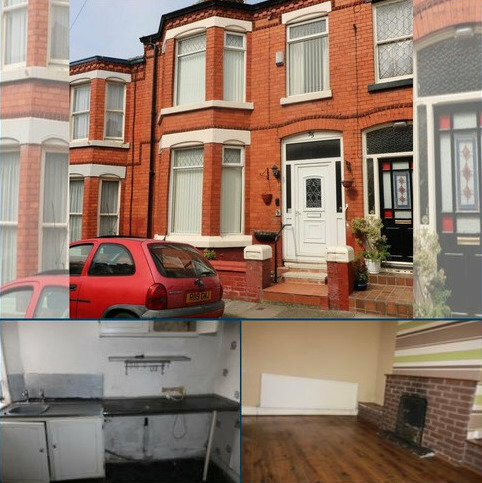 For sale by Modern Method of Auction; Starting Bid Price £179,000 plus Reservation Fee...This property is for sale by North West powered by IAM Sold Ltd. We are delighted to offer for sale this spacious three bedroom mid terrace property located within the highly desirable area of Aigburth. 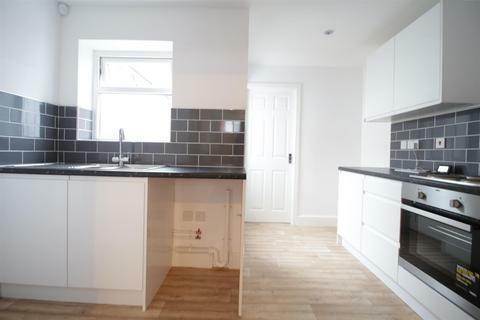 Hunters are delighted to bring to the market this newly renovated mid terraced. 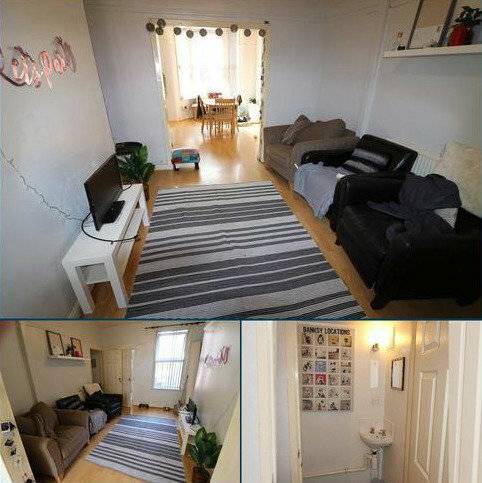 With a potential yield of 8.5% this house is a perfect investment opportunity. 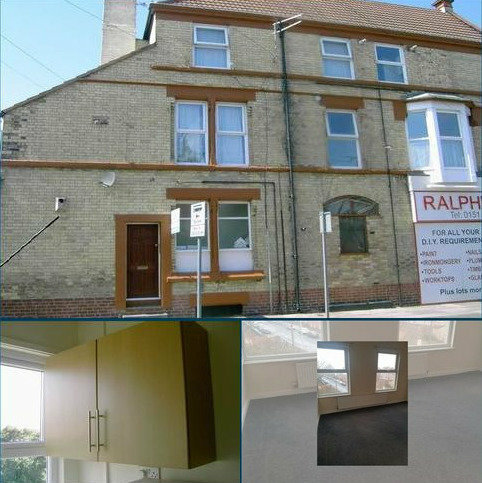 Currently tenanted at £460.00 Pcm. 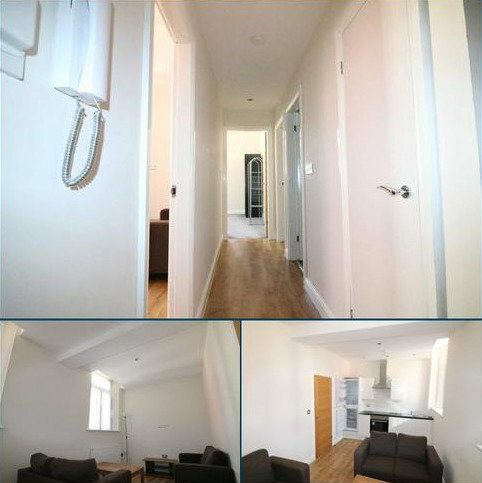 Close to City Centre & Universities Available NOW! The rental sector in Liverpool has some unique elements and challenges, this includes a very high demand for property from tenants (resulting in us continuously having over 1000 tenants actively looking at any time), but there is also a diverse property stock including high end modern developments and an extensive level of aged housing stock, plus the council licensing for all properties meaning that we have a diverse tenant base, including the professional sector tenants, company lets, rooms to rent in small and large HMO's (Houses in multiple occupation) plus many LHA (Local Housing Allowance) tenancies too. . This diversity requires "specialist" assistance, knowledge and a wider range of services to cover all of the different sectors within the area. Concentric Liverpool, was launched in 2010 by portfolio landlord, Steven Latham, who himself has specialised in the letting and managing LHA tenancies and HMO properties in Liverpool for many years. As the newest estate agency in the south of the city we have worked hard to give a bespoke service to each and every one of our landlords, tenants, and vendors. We have quickly developed our brand in south Liverpool and become extremely popular with local tenants and landlords alike. However here at Elite Property we pride ourselves on being different. We offer the same level of service to all whether you have one or one hundred properties. Our pricing is market leading and we constantly conduct market research to make sure it stays that way. So why not let Elite Property put YOU in your place. MGM Letting is a family run business and has been established in Liverpool since 2004, we realise that our business is about people and not so much properties. Our offices are based in the heart of the Smithdown area so favoured by many Liverpool Students. All of our properties have a turn-key no hassle bills included package which includes a realistic allowance for Gas and Electric usage, high speed Broadband, water charges and contents Insurance. So call, email or drop in to our office and arrange a viewing, we have 200 properties to choose from. Liverpool is a vibrant, cosmopolitan city with an eclectic abundance of nightlife, parks, gardens, museums and art galleries. It is made up of small historic villages crammed with listed buildings and a booming city centre with new building projects and a revitalised waterside and cruise terminal. While the historical origins of Liverpool city date back to the early 1200s – Liuerpul (c 1190 – meaning pool with muddy water) – it will always be synonymous with the swinging 60s and the sound of The Beatles with their timeless songs that put Liverpool on ‘the map’. But after a tough time in the 70s and 80s, when the city suffered from economic instability and unemployment, it emerged on the other side, reinvigorated to become a cultural centre and one of the UK’s most dynamic urban centres. Famous landmarks include the Albert Dock, Liverpool Cathedral (the fifth largest church building in the world) and the Royal Liver Building (considered to be Britain’s first skyscraper). According to local estate and letting agents, city property prices have surged throughout 2015, with median selling prices for flats continuing to rise by an average of 32 per cent year-on-year. House prices continue to grow by seven per cent annually as demand outstrips supply. However, if you’re looking to buy, property in Liverpool still remains a competitive choice because prices are lower than the national average, making it an affordable option for many first-time buyers compared with many of the UK’s other cities. Liverpool has a huge range of housing. It was Europe’s first city to develop municipal housing as far back as 1869, when St Martin’s Cottages — a tenement block of 124 flats — were built in the Vauxhall region of north Liverpool, to house the city’s poorest people. This tenement rubbed shoulders with grand detached redbrick villas and the earlier Georgian terraces within the city itself. Outlying areas such as Woolton and Hale Village on the south side of the city contain early examples of stone built terraced cottages which now sit side by side with 1960s and 1970s social housing estates and newer, upmarket ‘executive’ detached brick built housing. Within Liverpool city centre, there is a thriving refurbishment market. Grand listed facades of warehouses are combined with new build, mixed use apartments. There is also a huge demand for purpose built student accommodation. In other words, there is something for everyone. What are the average sale prices in Liverpool? 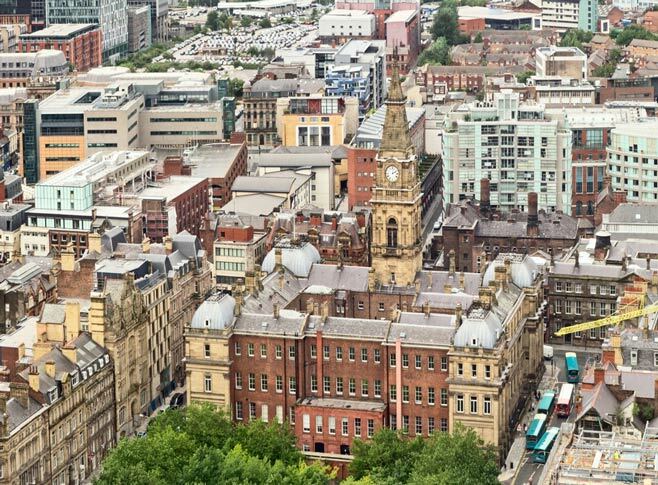 Depending on where you decide to buy, average prices vary considerably from the city centre to the more competitively priced northern areas and the affluent south end of the city. What are the average rental prices in Liverpool? Rental prices are rising across the board. The affluent south end of the city is far more expensive than that of the north and city centre rents continue to rise and outstrip the suburbs. Where are the most desirable places to live in Liverpool? Housing in Liverpool is diverse. There are million pound homes mixed with more affordable terraced housing. The Wirral — one of the six districts that make up Liverpool — contains three of the city’s most expensive roads. Many of the more expensive properties are five or six bedroom homes, with large garden plots, and offer a lot of space. What are the best and most popular schools in Liverpool? 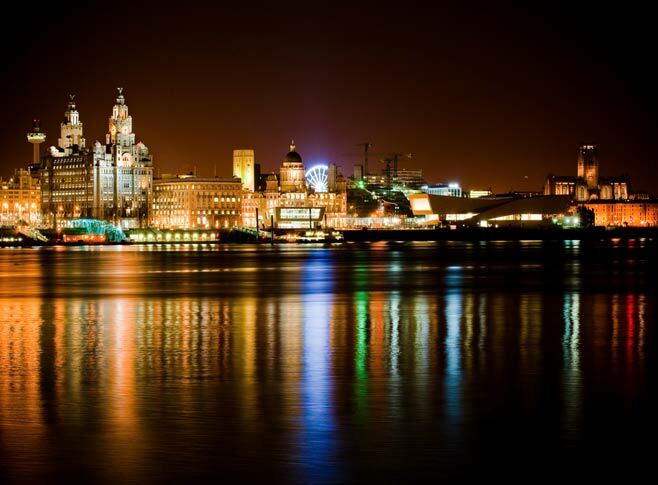 Merseyside is extremely well catered for with a variety of schools to choose from. The Liverpool Blue Coat School in Wavertree was founded as early as 1708 and remains one of the city’s best known educational institutions. It is one of the top performing schools in the region and has some of the best GCSE and A-level results in the country. There are also other schools with a long history of excellence, including Liverpool College which originates from 1840 and Crosby’s Merchant Taylors’ Schools (numerous schools based in Crosby), which date back to 1620. In the West Derby area of the city is St Edward’s College, which is a strong draw to the area and Belvedere Preparatory in Aigburth. There are three universities in the city – Liverpool Hope University, Liverpool John Moores University and the University of Liverpool. Liverpool enjoys one of the largest student populations in the UK, which brings with it a vibrant nightlife and large demand for student homes. What types of local transport are available in Liverpool? 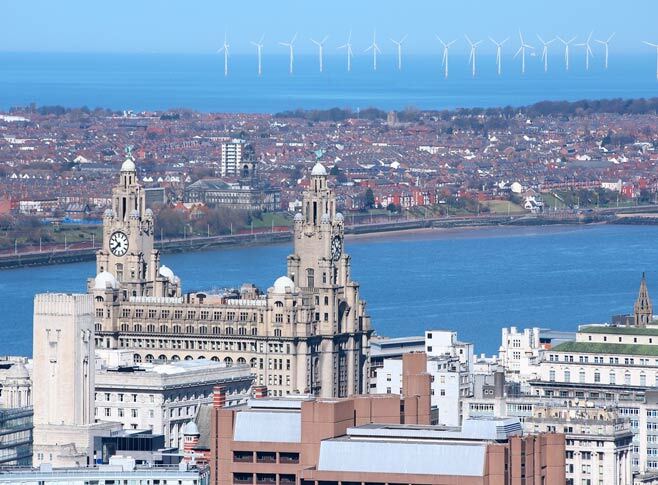 Liverpool is extremely well connected to the network of motorways in the north west of the UK. From the M6, visitors can take the M62, M58 or M56. The city’s major railway station is Liverpool Lime Street station, famous for its statue of Liverpool comic Ken Dodd. The city’s John Lennon Airport has become a regional air hub transporting more than four million passengers a year. The Mersey Tunnels connect the Wirral Peninsula with the rest of Liverpool, crossing under the famous local river. The oldest of the three, the Railway Tunnel, connects Liverpool to Birkenhead and was built in 1886. Where are the best nightclubs and bars in Liverpool? From the Cavern in the early 1960s to Cream in the 1990s, Liverpool’s nightlife has been world renowned for decades. And its large student population and plethora of bars, clubs and pubs still earn it the reputation as a great destination for a night out. The areas of Concert Square, St Peter’s Square, Seel Street, Hardman Street and Duke Street are now home to some of the most high profile clubs and best bars in Liverpool. Where are the best restaurants in Liverpool? What are the top things to do in Liverpool? Liverpool has a strong reputation as a cultural centre in the UK and this was reinforced in 2008 when it was crowned the European Capital of Culture. The city has a huge number of music venues, museums, galleries and performing arts centres. 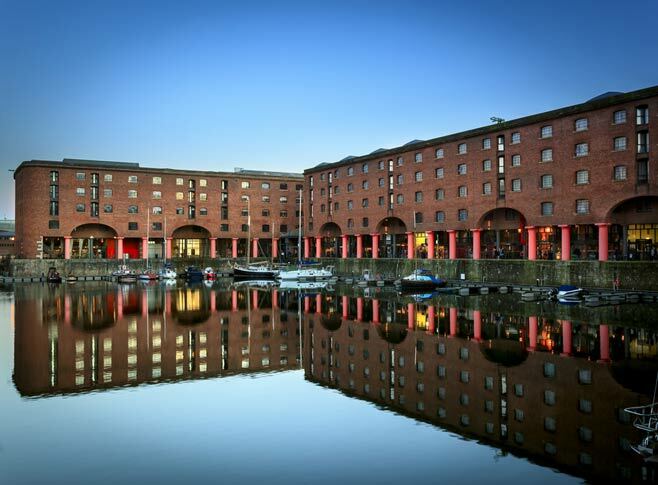 Leading Liverpool attractions include the Tate Liverpool, The Liverpool Maritime Heritage Museum, The Beatles tour of the city and the Beatles Museum. The Liverpool docks were also declared a UNESCO World Heritage Site in 2004. No profile of Merseyside would be complete without mentioning its two world famous football clubs – Everton FC and Liverpool FC – which are among the best supported and most decorated in the game. One of the most famous horse races in the world, the Grand National, is also hosted near Liverpool at Aintree Racecourse, on the fringe of the city. Where are the best places for shopping in Liverpool? “The Liverpool One shopping centre is definitely one of the best places to shop in the city,” said Ms Friar (Marshall). It has a fantastic range of popular brands and department stores, so there is plenty available for all ages. However, if the high street shops in Liverpool don’t take your fancy, it’s worth visiting the smaller retailers and independent boutique style shops in the buzzing Cavern Walks centre. The popular local markets held on Saturdays and Sundays in Liverpool are also great for food shopping — it’s worth visiting Great Homer Street near Everton and Monument Square Farmers’ Market, which opens twice a month and sells food from regional producers. Are there many open spaces in Liverpool such as parks, commons or rivers? Liverpool has more than 2,500 parks and open spaces, which make it one of the greenest cities in the UK. It has more than 10 Grade I and Grade II listed parks and its Victorian Parks are very popular with visitors. The best spots to visit are Sefton Park, Calderstones Park, Woolton Woods and Freshfield in Formby. Merseyside also has some glorious, windswept beaches to enjoy when the sun is shining, including 22 miles of sand at Southport Beach and Crosby Beach. 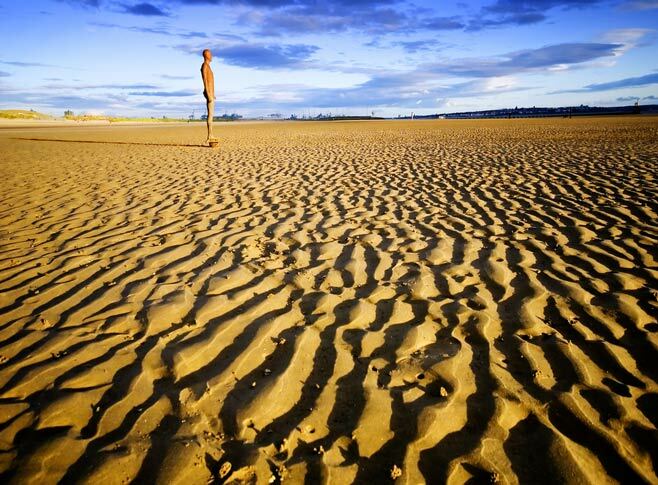 The latter features the curious sculptures of “the Iron Men of Crosby” who stand defiantly against the tide as it washes among their feet.